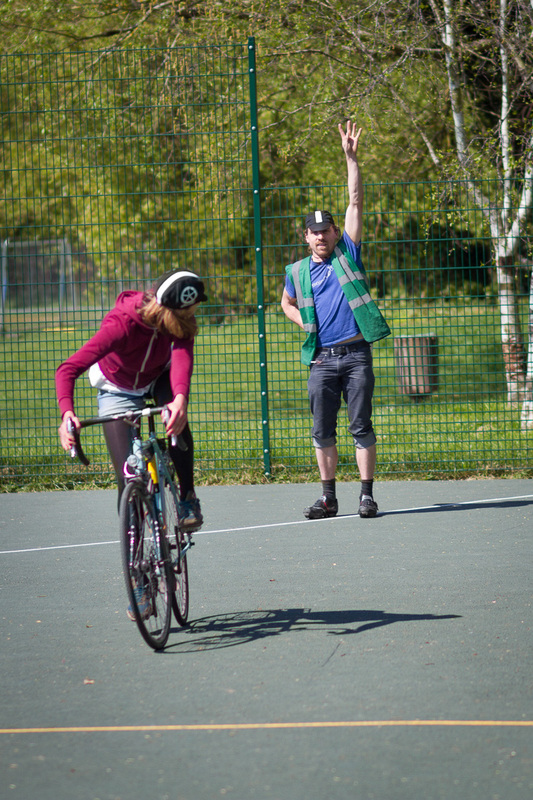 Have you checked our Frequently Asked Questions and/or Cycle Training pages? Please note: We’re open at the weekend but usually it’s “all hands on deck” helping people fix their bikes, so we won’t see your message until the start of next week. Please drop by the workshop if you need advice! Note: If your submission was successful, you’ll immediately receive a copy of your message via email. If you don’t receive this email, try again or call us on 07551 711746.